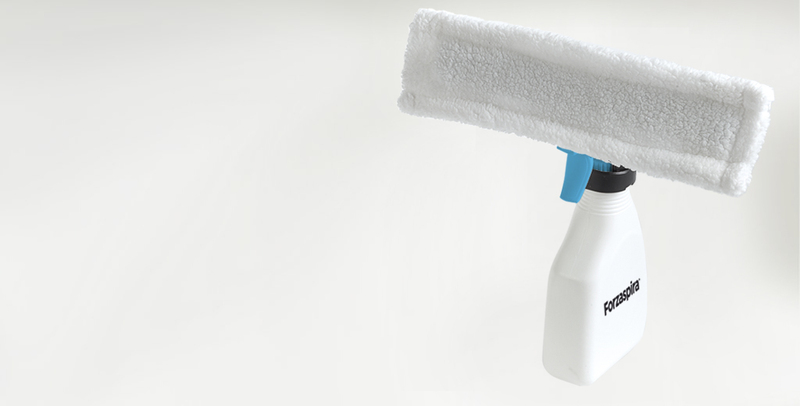 Choose the right accessories to boost the effectiveness of your steam cleaner. Also discover all the accessories that help you remove pet and human hair as well as stubborn dirt. A wide range of accessories to boost the performance and the convenience of your Vaporetto. Brushes, deodorants, complete kits to make your housework easier and more efficient. A wide range of accessories to boost the performance and the convenience of your EcoSteam. Brushes, deodorants, complete kits to make your housework easier and more efficient. Improve your vacuum cleaner performance with Forzaspira accessories: brushes, filters, nozzles, and complete sets are ideal for removing dirt even from the most difficult surfaces.